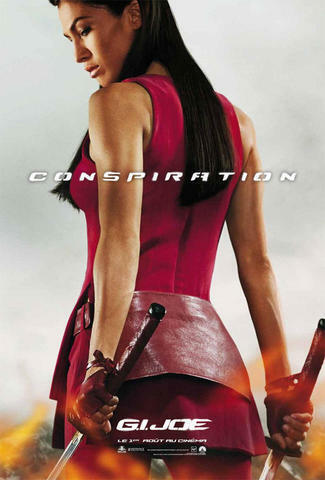 Elodie Yung was born in Paris, France, of Cambodian and French descent. She grew up in Seine-saint-Denis, in Le Bourget, where she practiced karate and obtained her black belt. She graduated from University of La Sorbonne in Paris and has a law degree. She then decided to study acting at London Academy of Music and Dramatic Art in London.